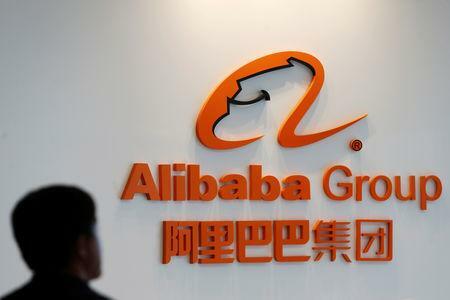 BEIJING (Reuters) - Alibaba, Tencent, Suning, and car makers including Chongqing Changan Automobile have set up a $1.5 billion Chinese ride-hailing venture, a move that could test the dominance of ride-sharing giant Didi Chuxing. 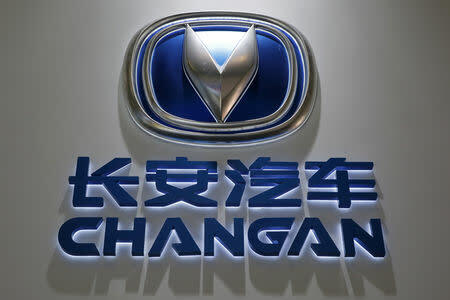 Chongqing Changan Automobile said on Friday that it has invested 1.6 billion yuan ($238.36 million) in the Nanjing-based investment company alongside partners such as the investment units of Alibaba, Tencent and retailer Suning.Com Co Ltd, and automakers FAW and Dongfeng Motor. China is home to the world's largest ride-hailing market, estimated by consulting firm Bain & Co to be worth $23 billion. Of that, Didi Chuxing takes 90 percent of all bookings. Changan said that itself, Dongfeng and FAW will each have a 15 percent stake in the joint venture, which will set up a ride-sharing company with a focus on new energy vehicles. 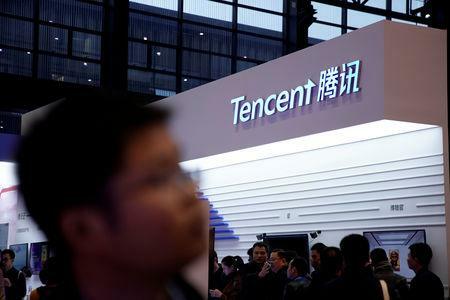 Suning will be the biggest shareholder with a 19 percent stake while Alibaba and Tencent's investment units will together hold the remainder shares with some other funds, it added. Shares of Changan and Dongfeng Automobile Co Ltd jumped by the maximum daily allowed 10 percent after the news. FAW Car Co Ltd shares climbed 6.6 percent.